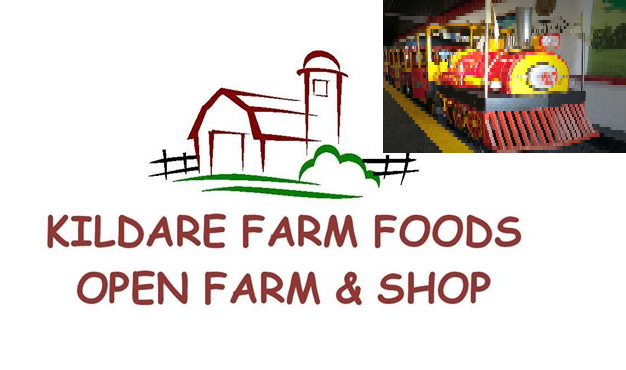 This attraction offers free entry to the open farm. Indoor facilities include, a crazy golf course, train rides & a well-stocked shop and café… click here to find out more! Opening Hours: 7 days a week, 10:30am – 5pm. A visit to Clonfert Pet Farm ensures a fantastic fun filled day out for the whole family and offers great value for money. There are lots of animals for the kids to learn about, 2 outdoor playground areas both with bouncy castles, an indoor play area, outdoor mini golf, go-karts, a football pitch and plenty of picnic areas. Don’t forget to find the secret fairy garden and see can you spot the little people! 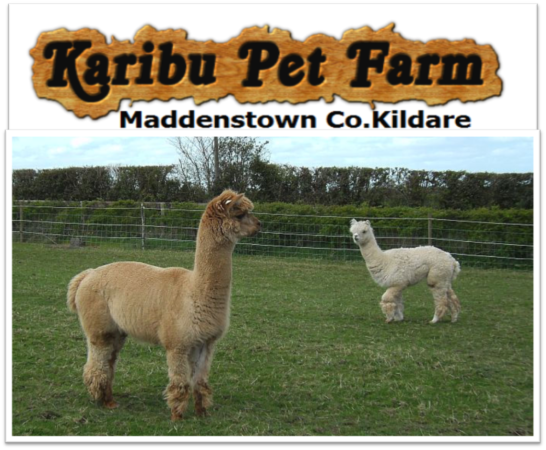 Karibu Pet Farm is a family run pet farm in Maddenstown, Co. Kildare. It has a wide range of animals from Alpacas to Pot Belly pigs, and lots of little creatures too! Have fun in the Large Playground on the zip wire, or on the swing boats. With large indoor and outdoor picnic areas, it’s a great day out for all the family. Ideal for birthday parties and school tours! Available for bookings now, call 00 353 86 064 1940. Opening Hours: 7 days a week, 11am – 4pm. Wallaby Woods offers a great day out for explorers of all ages. Our nature trails and woodland walks are a great interactive nature and animal experience. With many rare breeds to be discovered over 1.5km of beautiful walkways and flora and fauna. After a long day of exploring you can enjoy a BBQ with the family, or have a relaxing coffee in our coffee shop. Opening Hours: Fri – Sun: 11am – 5pm (Last entry 3pm). Also open on school holidays. Lullymore Heritage & Discovery Park is a great way to spend an entire day. This attraction offers visitors the chance to learn all about the rich heritage of rural Ireland, it’s peatlands and folklore in a fun and exciting environment. Lullymore is packed with acitvities from the large outdoor play area with 18 hole mini golf course and pet farm, to train trips, treasure hunts, magical nature trails to the Fairy Village and more. It also offers plenty of indoor options such as an indoor play centre and café. There is so much to do at this attraction to keep the kids and adults occupied for the entire day! For example, a quiz to fill, a scavanger hunt, colour dabs activity and free nets and basins for children to fish for mini-beasts in the ponds at the nature centre. There is a boardwalk trail on Lodge Bog and families regularly attend special event tours organised at weekends. Adults can enjoy a refreshing cup of tea or coffee at the picnic tables provided in the wildlife gardens while the kids are happily occupied. Opening Hours: Mon – Fri: 9am – 5pm (Last entry 4pm). Weekends by appointment. 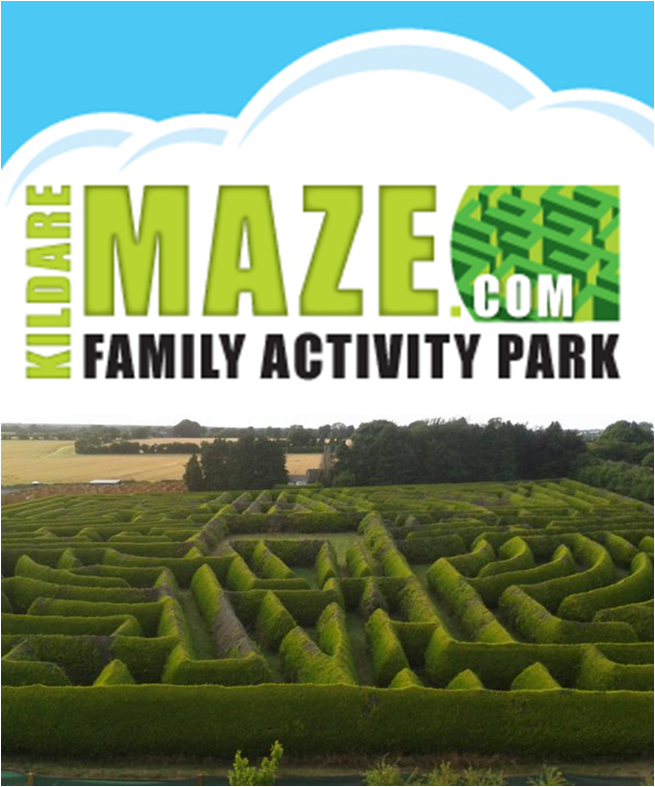 The Kildare Maze is Leinster’s largest hedge maze located just outside Prosperous in the north of the county. This attraction offers a challenging and exciting day out with good old fashioned fun for families at an affordable price. 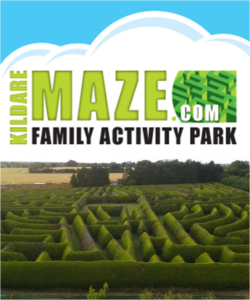 At The Kildare Maze families can take part in many different activities such as; a hedge maze, wooden maze, crazy golf, an assault course, the zip wire and there’s even a sandpit for the younger ones to enjoy! Opening Hours: Saturday 29th October to 6th November, 12pm – 6pm. 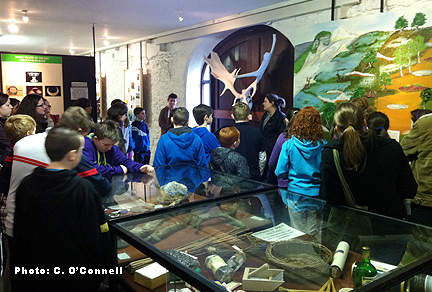 A great way to spend a day with the kids is at the Irish National Stud and Gardens. 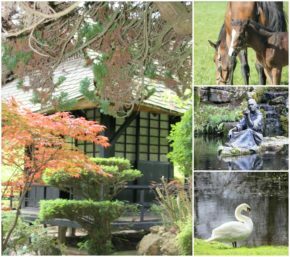 This wonderful attraction is set in acres of landscaped gardens and children can really explore around the winding paths of the Japanese Gardens and St. Fiachra’s Garden before playing in the bespoke playground which includes a coffee shop on site!